With 30 years of military service, at the age of 55 and retired, I was dealing with chronic back pain, neck pain, PTSD, depression, and migraine headaches. To help with these debilitating issues I took multiple medications, and underwent numerous back and neck injections, and even endured two months of intense physical therapy with no avail. No matter the pain, I knew it was time to make a life style change, it was time to stop feeling sorry for myself and get back into shape. Kelly Thompson is the Personal Trainer that changed my life. Kelly made me feel completely comfortable in her expertise as a personal trainer. In the past, I have worked with other PT’s, however they did not comprehend my limitations. Kelly is empathetic to my needs. She is also friendly, well experienced, caring and a great listener. She’s excellent in providing modifications for different exercises related to my ability. After eight months, I’ve not only stopped all pain medications, I have lost 12 pounds and 13 inches. Those exercise limitations I had eight months ago, are now few. I'm now stronger, healthier and I have regained self-confidence. Kelly has helped me not only reach my goals, but she helped me knock those goals out of the park. My total well-being has changed because of what Kelly has done for me. Thank you, Kelly, for setting me up for that next stage of my life. Now it’s time to work on my next goal, pull-ups! Having Kelly Thompson as a trainer has greatly improved my strength and coordination. My first evidence of improvement was when I was cleaning a cast iron pan and realized how much easier it was for me to hold up. I also started taking all of my grocery bags in the house at once rather than making several trips from my trunk to my kitchen! Best of all, I am now working in a physically demanding job that I would never have been able to do just a year ago. There is just no way that I could have been successful without the conditioning from Kelly. She teaches me proper form to prevent injuries and switches up my routines to give me a total body workout to include all my muscle groups. I feel motivated and accountable, staying on track because Kelly is personable, dependable and keeps me right on my zone of proximal development for improvement. My friends have noticed a change in me and I've told them the best investment I've made for my health and for aging as gracefully as possible, is the investment I've put in for personal training with Kelly Thompson. I started working with Kelly Thompson as my personal trainer in late May 2018 and I am so excited about the progress I have made! Kelly has impressed me not only with her enthusiasm – it is clear she loves what she is doing – but also with her technical skills as a trainer. 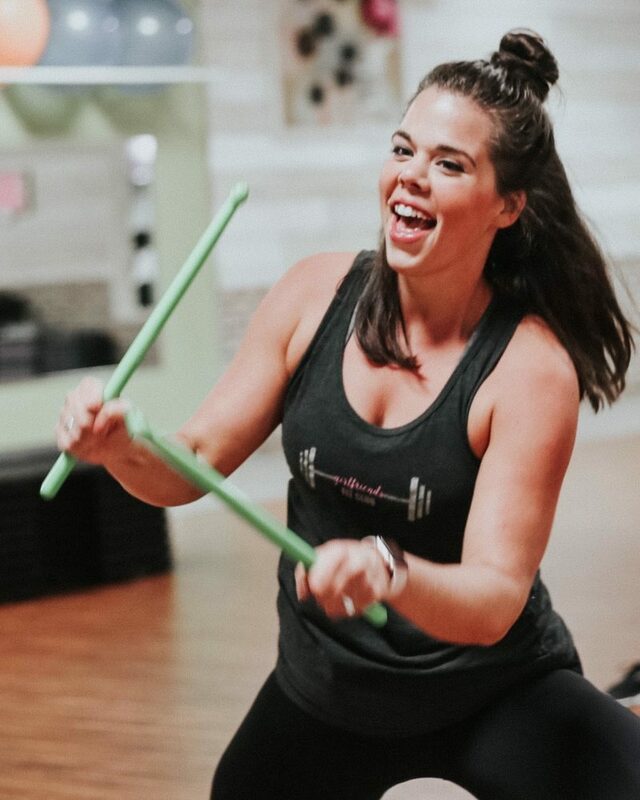 She is always prepared with a workout routine that is specific to me and my goals, not just a cookie-cutter set of exercises that she applies to everyone. I really appreciate the time she spends thinking about what is best for me and planning routines that help me achieve more than I think I am able to achieve. My time with her has made a positive difference in my strength, coordination, and balance – even household chores and outdoor work are easier for me to do! “Even though I have an athletic background, my workouts were falling short of my goals. Pamela introduced me to creative exercises I’ve never seen. Now I put her tips and ideas into practice every time I go to the gym, and I know exactly what they will do for my body. She has transformed the way I think and work out and she will do the same for you." "Pamela is an excellent trainer - well researched and knowledgeable about exercise science and diet. She has designed individualized workouts for me that have helped me overcome a back injury. I’ve become stronger, more flexible, and have better balance, and never get bored with the workouts. I would have a hard time finding a trainer I trust as much as Pamela - she is my inspiration and I highly recommend her." 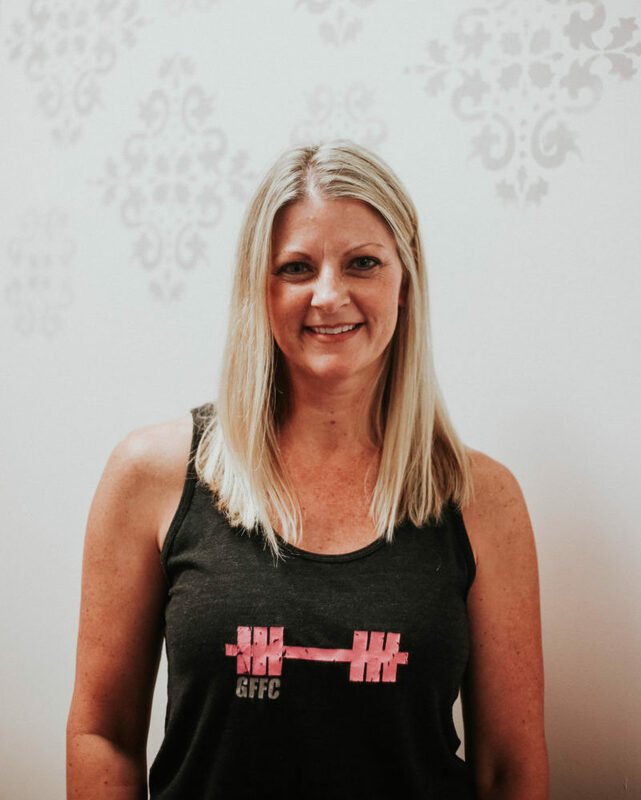 "Pamela is passionate about fitness and it shows in the way she takes a sincere interest in helping me meet my health and fitness goals. She creates individualized workouts that are challenging, but not beyond my capability. She motivates me to push through my perceived limits - she is a great encourager! Pamela is knowledgeable, skilled, creative, sensible and a pleasure to work with." Discover how personal training at GFFC gets you FIT on a whole other level! Every step you’re driven by certified, professional, and passionate trainers backed by the latest scientific studies to help you get results! The next step is yours.